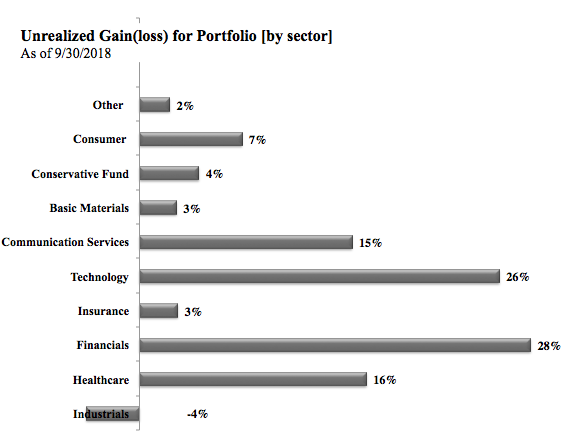 The portfolio has underperformed its benchmark so far in 2018, with several factors being significant contributors, but I believe that the portfolio is positioned to benefit from several major trends. The financial holdings were again a drag to the portfolio's Q3 2018 performance but, looking out, the banks are well-positioned for the next few years. However, I am also interested in hearing from the entire SA community about these stock holdings because I learn valuable lessons from the insights that are provided on this platform. Therefore, I hope that these quarterly updates lead to constructive discussions about the companies that I consider core holdings. The core holdings - see linked article above for a listing of the core holdings, in addition to each company's identified short- and long-term catalysts - are not necessarily the companies that I plan to hold for the next 30 years; but instead, they are the companies that I would like to hold for that period of time (i.e., buy-to-hold strategy). I will closely monitor these holdings and will trim, add to, or eliminate positions if a company's "story" materially changes. 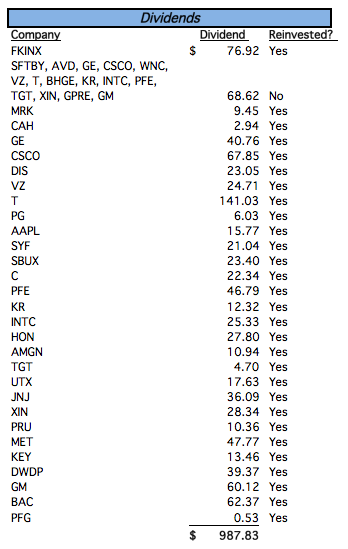 It is also important to note that this is a real-money portfolio. The R.I.P. portfolio is made of five different accounts: a Roth IRA, a Traditional IRA, and three taxable brokerage accounts. These are not my family's main retirement assets, but it is a portfolio that I hope will greatly contribute to a stress-free and relaxing retirement. Below you will find the portfolio and its performance, and the activity for the third quarter of 2018. Sales & Purchases - There was an uptick in trading activity this past quarter because I started trading in-and-out of dividend-paying stocks in order to capture additional income. See information below for details on how I am positioning the portfolio for the future. I do not want to spend too much time here but there are a few data points that should be highlighted: the holdings of the R.I.P. 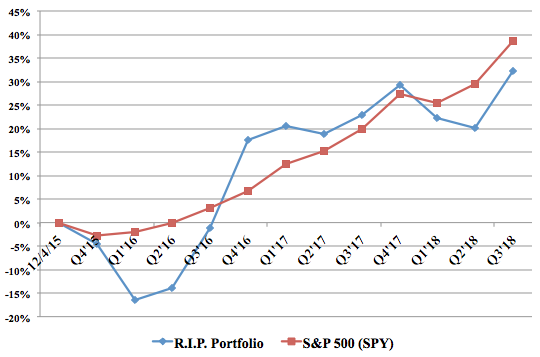 portfolio are attractively valued when compared to the S&P 500 on a price-to-prospective earnings basis but, in the same breath, the portfolio holdings also have significantly lower-than-average ROA and ROE ratios. Moreover, the projected EPS growth over the next five years for the portfolio is well behind that of the average for the S&P 500. Lastly, the R.I.P. portfolio is highly levered to cyclical companies and, as expected, Large Cap value still makes up well-above 60% of the total assets. The realized gains (losses) recognized for the quarter were: $290 gain in a retirement account and a $345 gain in a brokerage account. Note: Q4 2018 and Full-year 2018 are projections. The portfolio's dividend income was $988 for Q3 2018, which is slightly higher than the previous quarter ($868 in Q2 2018), but significantly higher YoY ($724 in Q3 2017). Furthermore, the portfolio's projected dividend income for 2018 is approximately 43% higher than the total income received in 2017. It should also be noted that I do not have a specific income goal for the portfolio, but I have purposefully focused on investing in high-quality dividend paying stocks since late-2015. Starting with the most important metric, the R.I.P. 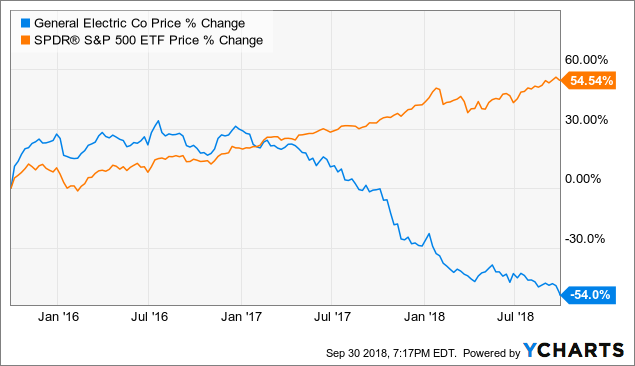 portfolio has underperformed its benchmark by over 6 percentage points since the portfolio was introduced to the Seeking Alpha community on December 4, 2015. The recent performance of the portfolio through Q3 2018 is also nothing to brag about (and that is putting it lightly), as the portfolio has continued to fall behind its benchmark so far in 2018. (1) Value: The Value-tilt to the portfolio has been a major contributor to the underperformance (remember, as shown above, Large Cap Value makes up approximately 66% of total assets). 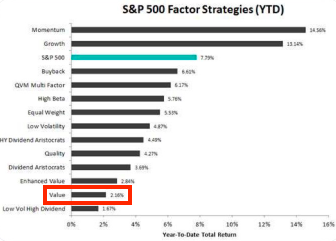 To this point, the Value factor has significantly underperformed other factors, especially growth, so far in 2018. I believe that value will eventually come back into favor but, regardless, I plan to stay heavily invested in value stocks. (2) Financials: According to the Morningstar analysis, the Financial Services sector makes up over 20% of the portfolio's assets. As such, the underperformance of the financial sector when compared to the S&P 500 has contributed to the portfolio's lackluster return. (3) General Electric: Yes, it's that simple. I have held an overweight position in this storied industrial conglomerate for years and I have paid the price in 2017/2018 for this decision. 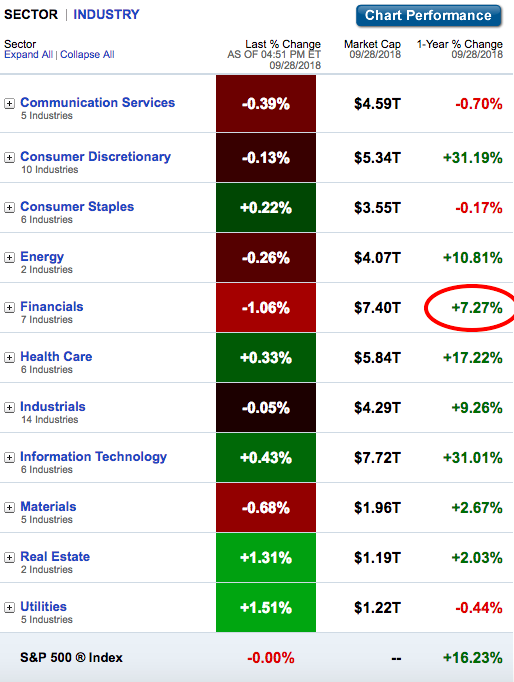 During the most recent quarter, the top performers and under-performers for the portfolio were: Performers -  Pfizer,  Apple, and  Cisco; Under-performers -  Twitter,  General Electric, and  General Motors. 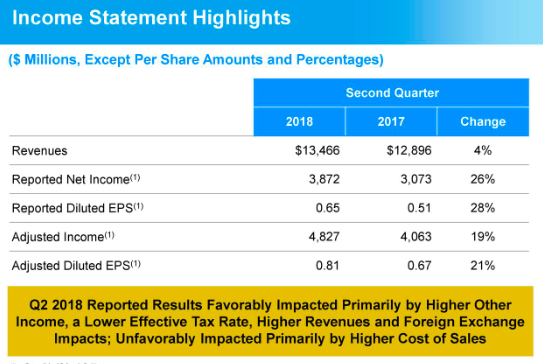 I will now spend a few minutes talking about the top performer, Pfizer, and under-performer, Twitter, over the last quarter, which are actually two companies that I am very bullish about. Pfizer has been a consistent performer over the last year but, more recently, the stock has had upward pressure due to the company's impressive operating results. 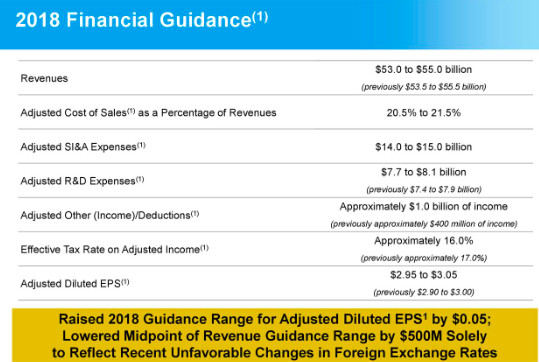 For example, the company reported adjusted Q2 2018 EPS of $0.81 (beat estimates by $0.07) on revenue of $13.4B (beat estimates by $160M). And more importantly, management expects for the company to have a strong finish to 2018. I plan to stay the course with Pfizer and I may actually add to my overweight position if the stock pulls back to the $30 per share range. Twitter's stock has been pounded as the financial community is deeply concerned about regulatory risk. While I do believe that the risk level is higher today than it has been in the past, in my opinion, Twitter is still a great long-term investment. As I described in early 2017, I cannot imagine a world without Twitter and this still holds true today. This company is a high risk/high reward holding that will be apart of the portfolio for the foreseeable future. The government filed an appeal to the AT&T-Time Warner merger but, in my opinion, it is a shot in the dark for the Justice Department. At the end of the day, I believe that the merger will go through as originally anticipated. Verizon increased its quarterly dividend by 2.1% (from $0.59 to $0.6025), which brings the forward dividend yield 4.5% based on today's price. Accenture increased its quarterly dividend by 9.8% (from $1.33 to $1.46), which brings the forward dividend yield to 1.5% based on today's price. Additionally, the board approved an additional $5B to be added to the company's buyback program, which brings the total program to approximately $6B. Honeywell its quarterly dividend by 10.1% (from $0.745 to $0.82), which brings the forward dividend yield 1.8% based on today's price. Cabot Microelectronics (CCMP) announced the acquisition of KMG Chemicals in a deal that is valued at $1.6B. I booked an approximately 80% gain on my investment by selling all of my KMG position when shares were trading around $77. In a broader context, I have been positioning the R.I.P. 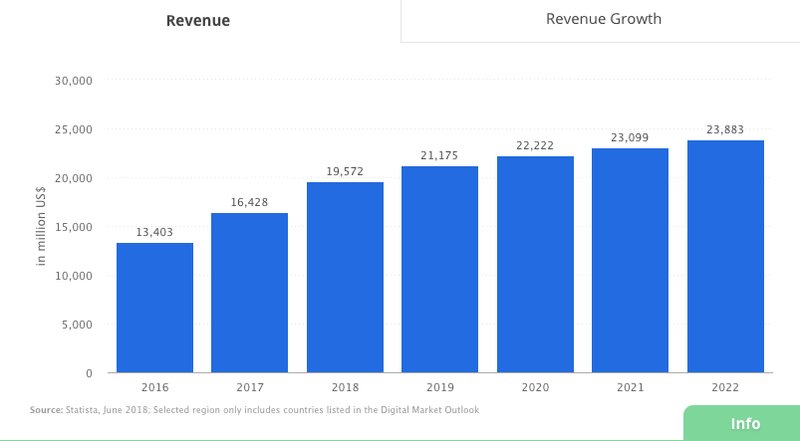 portfolio to capitalize on a three major trends: [i] the digitalization megatrend, which includes autonomous cars and the Internet Of Things industry, [ii] a rising interest rate environment, and [iii] the changing media space, which includes how companies will be structured and how content will be consumed by/distributed to customers. Projections for how connected the global economy will be in the future are all over the place but most (if not all) of the estimates are calling for significant growth in the years ahead. 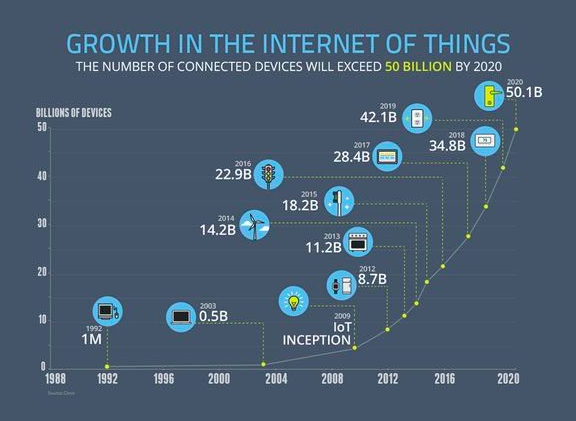 For example, connected devices are expected to exceed 50B by 2020 (up from 28.4B in 2017). The interest rate environment has been a major headwind for financial institutions since the Financial Crisis, as rates have been at historical low levels for the past decade. The Federal Reserve has hiked rates several times in 2017/2018 and current estimates are calling for rates to continue to rise from current levels - a development that is already in full swing. It has been a promising two years but rates need to continue to tick higher before the financial industry sees the real benefits. 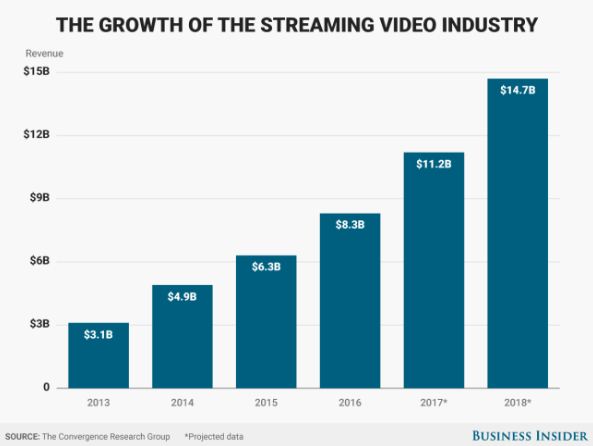 There is no denying just how fast the digital video streaming industry is growing and disrupting the media companies. 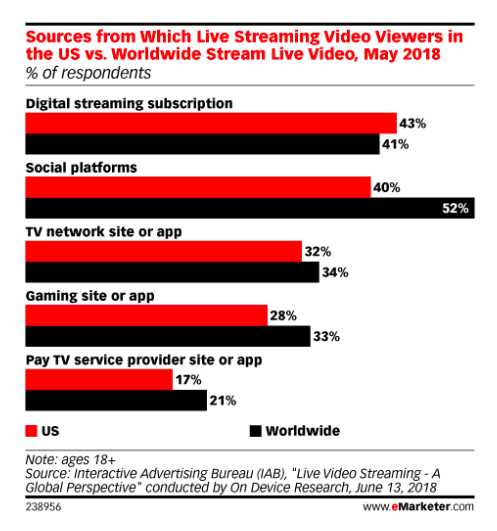 More importantly, the growth is not expected to slow down anytime soon, as revenue and the number of users in the Video Streaming (SVoD) segment are anticipated to trend higher through 2022. And finally, it is especially important to note that the way that we get our content is changing by the day. The following companies in my stock universe are the ones that I see being the biggest beneficiaries of these trends: [i] Digitalization - Cisco, Intel, Apple, Accenture, General Electric, Honeywell, GM, AT&T, and Verizon; [ii] Rising Rates - Bank of America, Citigroup, KeyBank, AIG, Principal Financial, Prudential and MetLife; and, [iii] Media Shift - Disney, Twitter, Time Warner, AT&T, Facebook, and Verizon. More recently, I have also been factoring in expectations for the business environment to improve over the next few years, as the current administration appears committed to creating a business-friendly environment. The tax reform bill is already having a positive impact and lower corporate rates is more than just a one-time benefit. The trade wars, on the other hand, is creating a great deal of uncertainty. Lastly, I fully expect for the new administration to roll back some of the burdensome regulatory requirements, i.e., Dodd-Frank and SIFI, or at least limit new rules from being implemented, so the big banks and insurance companies should benefit from an improving backdrop. 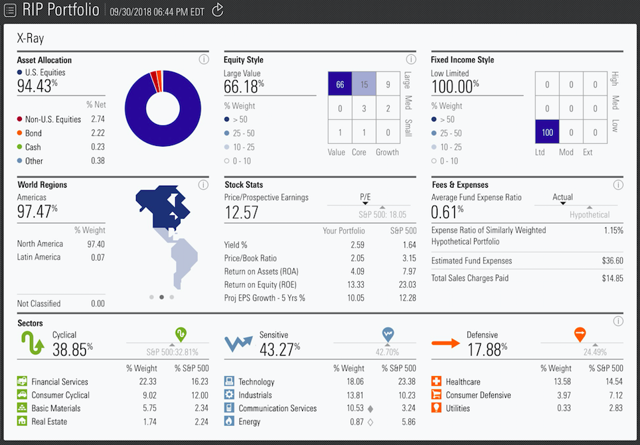 I look forward to reading (and responding to) everyone's thoughts on this portfolio because I believe that the best investment advice is hearing opposing viewpoints and responding to constructive criticism. I try to contribute at least $1,000 per quarter to this portfolio, but sometimes it will be a little more or a little less. I will attempt to provide updates on at least a quarterly basis but I may miss a quarter or two over a 12-month span (I have not missed a quarter since late-2015 so hopefully this streak will continue in 2018). Warren Buffett - "Successful investing takes time, discipline and patience. No matter how great the talent or effort, some things just take time: You can't produce a baby in one month by getting nine women pregnant." 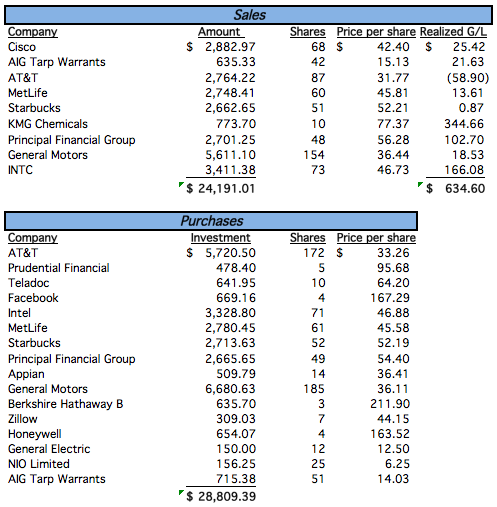 Disclosure: I am/we are long bac, c, HON, GE, BHGE, T, VZ, TSLA, PFE, JNJ, AMGN, AAPL, CSCO, INTC, SFTBY, NIO, XIN, FKINX, BRK.B, UTX, DIS, DWDP, SYF, TGT, KR, SBUX, PFE, MRK, CAH, MET, BHF, PFG, TWTR, FB, CLDR, ACN, GM, PG, UA, BABA. I wrote this article myself, and it expresses my own opinions. I am not receiving compensation for it (other than from Seeking Alpha). I have no business relationship with any company whose stock is mentioned in this article.